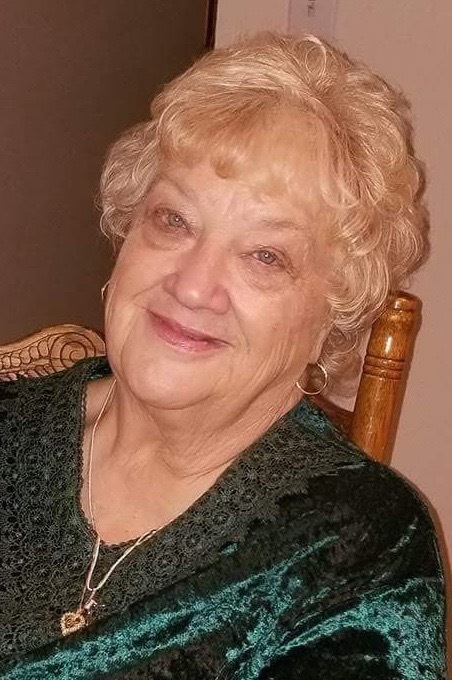 Juanita Ruth Ecker Wingate, 75, went home to be with the Lord, Tuesday, October 9, 2018 at home. Juanita was born in Pittsburg, Pennsylvania to Nelson Goodman and Jean Elizabeth (Phillips) Ecker. They both preceded her in death along with her husband, Bobby Wingate and a sister, Norma McCall. 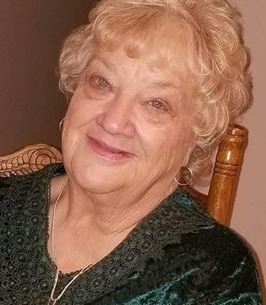 She is survived by her husband, Roy Nelson; daughter, Kimberly Bossio; son, Danny Bossio and wife, Debbie; daughter, Patti Bossio-Cox and husband, Kevin; sister, Nancy Stephany; grandchildren, Kayla Peterson and fiance, Cedrick Alexander, Zachary Peterson and wife, Christine, Joseph Karadeema and wife, Wendie, Erik Karadeema and wife, Brianna, Jonathan Karadeema and wife, Kristen, Zakery Bossio and Joshua Bossio. great grandchildren, August Cox, Joseph, Mykayla, Brian, Daniel, Jake, Brittany Karadeema and Nathan and Deanna Miller. To send flowers to the family of Juanita Ruth Wingate (Ecker), please visit our Heartfelt Sympathies Store. Scattering of cremated remains will be held at a later date at the Rio Grande in New Mexico.